As one of the world’s biggest retail commerce companies, Alibaba has completely changed the game in China. 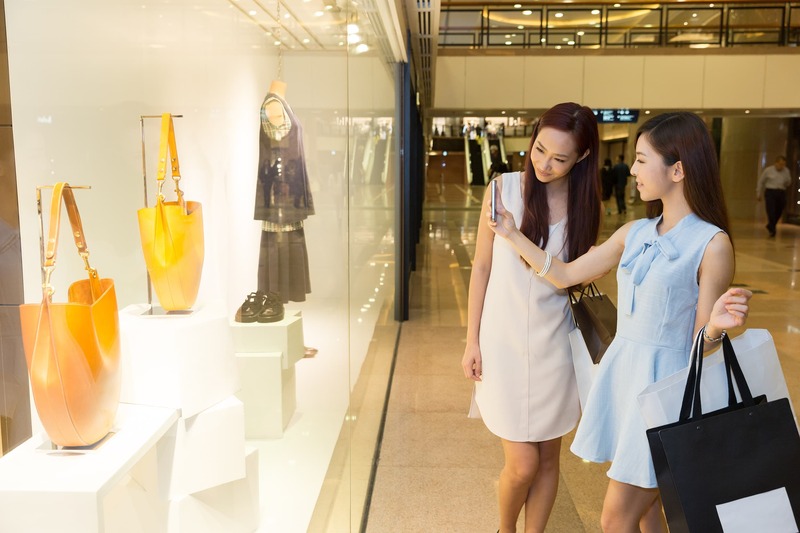 Alibaba spearheads a new form of retail, merging the best of online and brick-and-mortar retail into an omnichannel consumer experience. Alibaba is in the midst of revolutionizing traditional supermarkets and shopping malls to support smartphone-powered digitized in-store shopping experiences, changing how consumers shop for everything from groceries to cars. The retail industry is going through dramatic digital transformation. Underpinning the new era of retail are the omnichannel customer experience, digitization of commerce scenarios, and big data analytics among other things. Alibaba Cloud, the technology underpinning these innovations, is a proven pioneer, utilizing the cloud, big data and AI technologies to redefine retail business. Leveraging the know-how and practical experience of the world’s leading retail business, Alibaba Cloud’s retail solution is second to none when it comes to transforming your business for the digital age. Enable your customers to receive personalized services and innovative customer support. Make your strategic decision-making, inventory management and marketing more efficient. An online computing service that offers elastic and secure virtual cloud servers to cater all your business requirements. Discover the value of your business data. Based on open source Elastic stack, gather, search, and analyze data. Enable image search to find related items across industries by uploading a picture. Alibaba Cloud offers a comprehensive suite of Big Data products and solutions that retailers can use to streamline their business and enhance their customer jounery through data-driven real-time decisions. AI-enabled solutions assist retailers improve the shopping experience for online and in-store customers as well as achieve significant cost advantages with automation. Alibaba Cloud provides a comprehensive set of product portfolios ranging from IaaS, Big Data, AI, and Security to meet business demand of Tokopedia. The latest technology provided by Alibaba Cloud enables Greendify to provide a better platform and services to their customers. Alibaba Cloud's deployment has resulted in KingSouq‘s performance enhancement by 400% and a customer shopping experience second to none. Learn about new retail industry trends and the features of "New Retail".